P261 (or the mark 2 version of the P61). The mark two cars were called type "261" and as they followed 611 the numbering started at 2612 through to 2617. 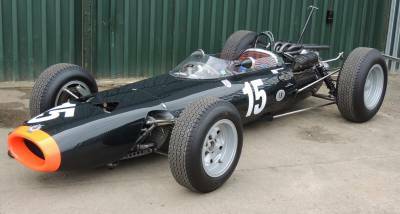 Once the P61 was produced in the form originally intended, the team was again close to the World Championship in 1964 and 1965. The car was part of the Bourne parade 29th. August 1999 driven by Owner, Paul Alexander. The car was part of the Bourne parade 29th. August 1999 thanks to Owner, Bruce McCaw of Seattle, USA. The car was part of the Bourne parade 29th. August 1999 driven by Richard "Dickie" Attwood. 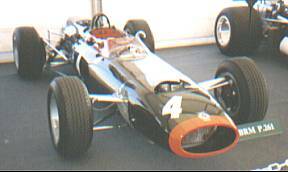 The classic film Grand Prix of director John Frankenheimer included scenes shot during actual races of 1966. The story also required extra filming at the GP circuits including shots of the actors behind the wheel. 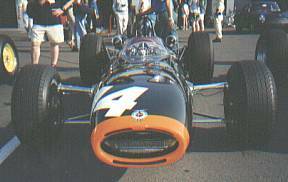 Star James Garner drove a "Jordan-BRM" based on live footage of the BRM P261 at the Monaco Grand Prix. 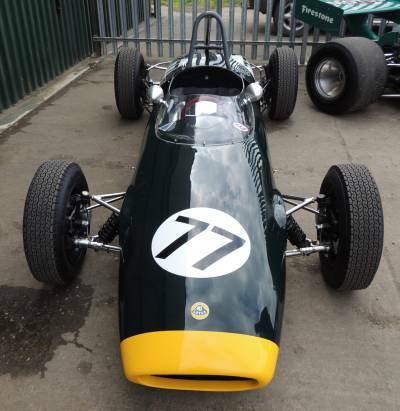 The actual car he drove was a Lotus 22 Formula Junior with added bodywork to give the look of the real BRM. on the streets of Monaco in the Lotus 22. On the right the car with James Garner's signature still on the dashboard.